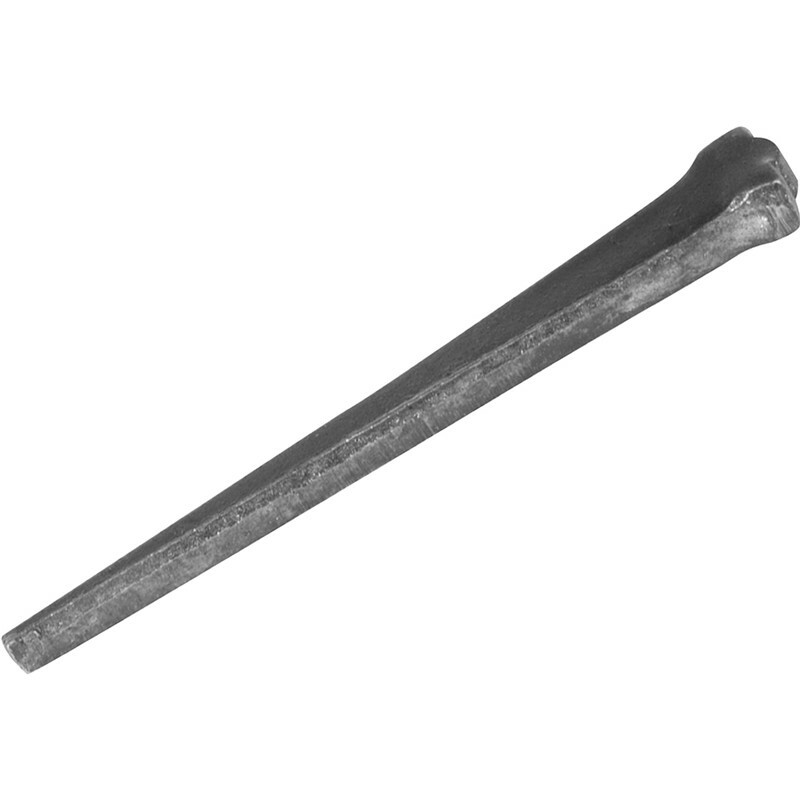 Cut Clasp Nail Pack 65mm is rated 3.8 out of 5 by 5. Rated 3 out of 5 by Zimzim from Nothing like the picture. These nails are nothing like the picture. They're the totally standard stamped ones you see everywhere. I thought they were more like the squarer, tapered vintage ones that are much harder to find ... sadly not. There's nothing wrong with them, other than the picture is very misleading if you're after that style. Rated 1 out of 5 by Ben21 from Not as pictured Dissapointed with these nails as they are nothing like the nails pictured!!! These are the more modern version of cut nails, for rough work only!!! Rated 5 out of 5 by John H from Good quality nails Excellent for old floorboards, and only a few pence each.